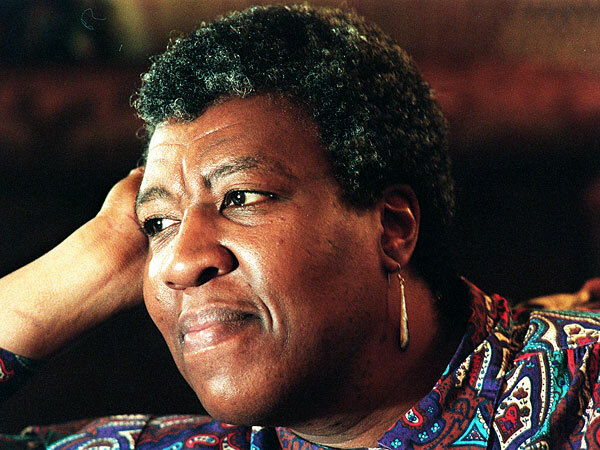 I was so happy when I read this announcement this morning about a celebration taking place in a couple of days, regarding one of my favorite writers, Octavia Butler. I remember when I read Kindred, I felt like her work was so significant to the signs of the times and Ms. Butler’s imagination is one to die for in my opinion. Though she is no longer with us in the physical, Octavia Butler’s contributions to literature will live on forever. The author’s work will be celebrated at Spelman College in Atlanta, GA this week. *The event will be streamed live on March 21, 2013.